Before you build, make it a point to study the soil on site, as even slightly different mixtures of sand, gravel, silt and clay tend to affect house foundations in very different ways. Got your sights set on a major building project? Not so fast. First, you need to know more about how the site soil would affect the foundation—specifically, how well the soil drains, and how much it’s likely to settle under the weight of the planned structure. Have a walk around the site. If you leave boot prints, try hammering in a two-foot stake. 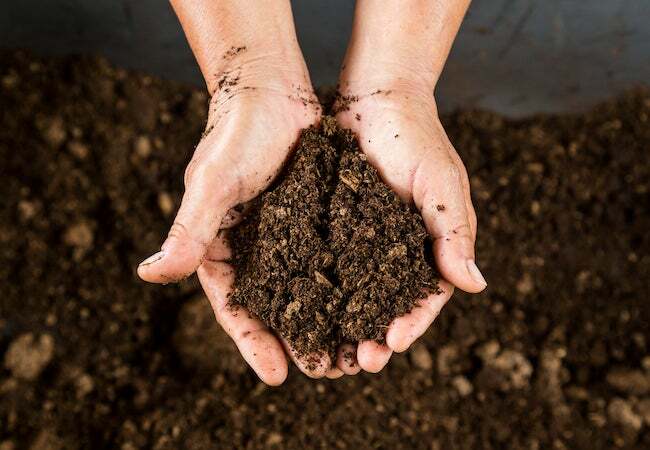 If it goes in after a couple whacks, instead of the usual six or seven, you may need to have the soil compacted before you build. Another test: Scoop up a ball of the soil in your hands. If it falls apart when you release it, the soil probably contains sand and gravel. If it sticks together, it’s likely got some silt mixed in. And if it remains in a ball even after you’ve dropped it from a height of, say, two feet, then you’re probably dealing with high clay-content soil. If that’s so, call in the pros for a look, since there can be a host of problems associated with buildings sited in clay. Generally speaking, the best soils for maintaining a stable foundation (and a dry basement) are sand and gravel mixtures that are comprised of 30% or less silt or clay.